This section links to our partners and sources of information about real estate and statistics. 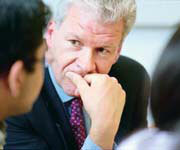 Partners Real Associates co-operates with a number of partners to achieve its targets. Real estate organisations The following organisations provide useful information about real estate. Reports Links to independent third party reports on real estate in general.